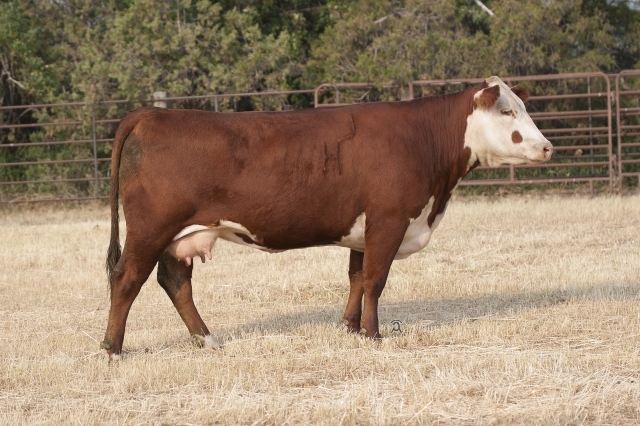 Carcass power, feminity, udder quality and pigment in this great donor female. 4227B is the #1 dam in the breed for MARB EPD and is a maternal sister to the $240,000 4075B herd sire. Look for a powerful set of sons by 5304C in our 2019 Sale.